The Jewish Federation builds local community connection to Israel, funds and helps implement overseas designated projects, and participates in the collective support for world Jewry. Missions to Israel and to other overseas Jewish communities serve to strengthen Jewish identity, build Jewish community, and grow Jewish philanthropy. Through missions and exchange programs, the Federation enhances individual experiences through ongoing, people-to-people relationships. Strengthening Jewish communities in Israel and around the world has always been, and remains, a top priority for the Federation. Special projects earmark funds for programs in Israel that help vulnerable populations break the cycle of poverty, to empower individuals and families to improve their lives. As violence continues to escalate in Israel, The Jewish Federation of Greater Santa Barbara joins with our fellow Federations in expressing our deep dismay and heartache over the recent shocking events. 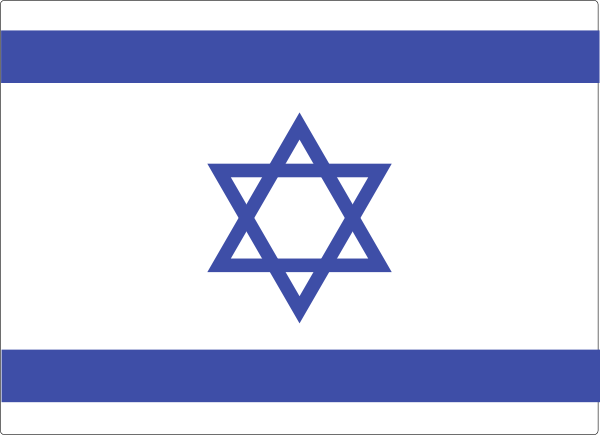 We pray that calm will be restored as quickly as possible as we stand shoulder-to-shoulder with the people of Israel. Federations have invested for decades to help Israel respond in crises like these. Thanks to your support of our Annual Campaign, our partner organization in Israel, the Jewish Agency for Israel (JAFI), stands ready at all times to provide immediate and direct assistance to those affected by terrorist attacks. Please show your support for the victims of this horrific and indiscriminate violence by donating today to the Federation Annual Campaign. 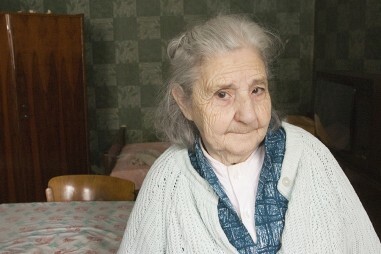 Federation partner agency JDC helps vulnerable Jews in the former Soviet Union survive long winters with warm blankets, gas stoves and heaters. 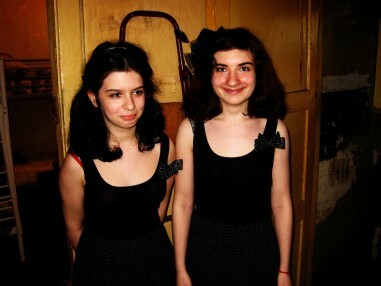 The former Soviet Union is home to some of the world’s poorest Jews. Learn how Federation is helping one family overcome difficult circumstances. 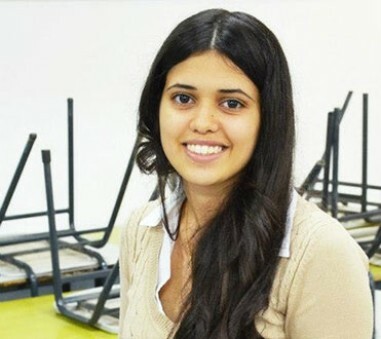 When Hamas rockets hit, laptops from World ORT keep deserving students in Kiryat Gat connected to school and each other.